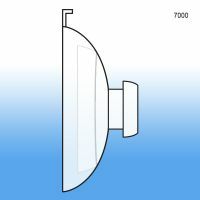 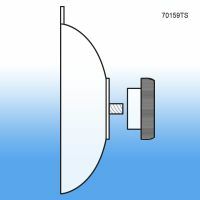 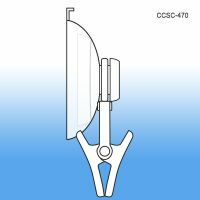 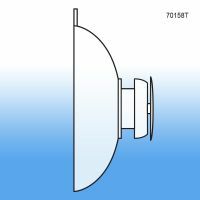 Suction Cups are a popular method for hanging signs from Store Windows and other glass surfaces. 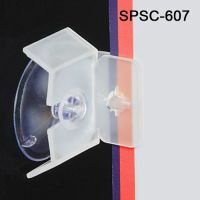 We carry a range that include standard cups to mushroom head versions and ones with attached hooks, clips, screws and sign holder attachments. 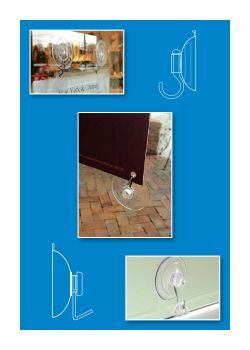 Suction cup sign holders are great products to utilize in windows because they are very easy to move and do not leave any residue.